selection and discovery easy and fun. 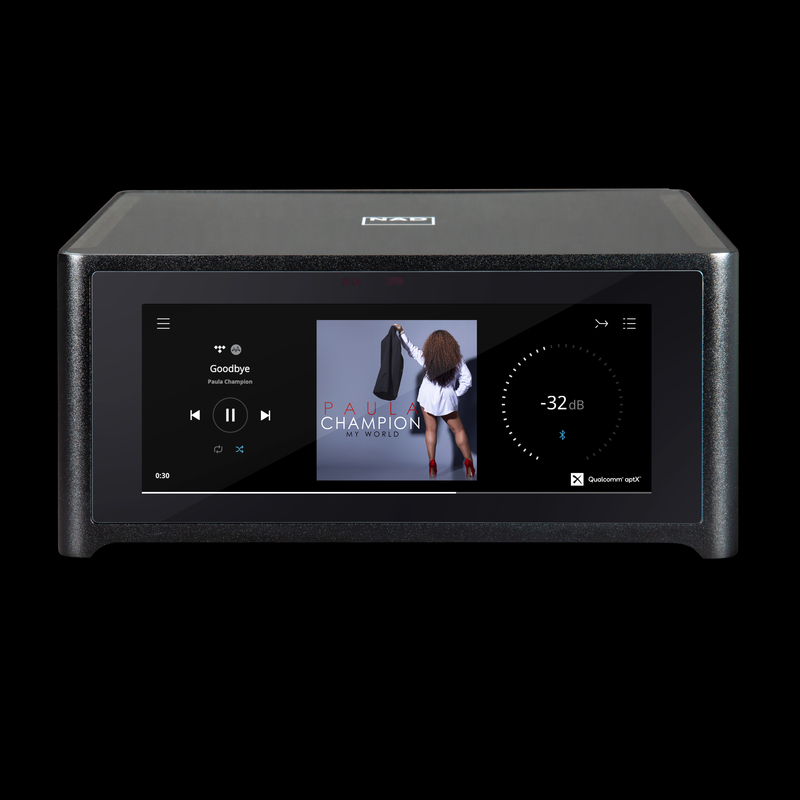 Multi-room wireless audio multiplies the joy. to your favorite musical destination. free and paid subscription services as well as supporting locally stored music libraries. App. It also shows what’s playing and what is next in the Play Que. technology to create a sonic performance that is second to none. companies like Apple, Crestron, Control4, Lutron and many others. you to place the M10 front and center!